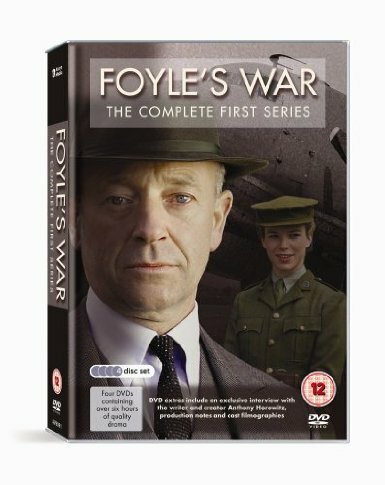 Until recently, I’ve never watched Foyle’s War. No idea why – most of the ITV two hour shows are regular watches in the Puzzle Doctor household, but not Foyle. Anyway, thanks to the magic of Netflix, I’ve been watching the first series of the show. Now, how do I type the sound of me kicking myself? Let’s face it, most of these shows, while presenting themselves as mysteries, are really more of a game of “Guess Who?” So, is this another of that ilk? Let’s have a look at the series first off. It’s all written by one writer, Anthony Horowitz, scribe of the recent Sherlock Holmes novel House of Silk, and he makes full use of the wartime setting to introduce settings unique to that time frame. Episode One, The German Woman, looks at the murder of a magistrate’s wife who happens to be German, as anti-German feelings start to escalate. She has somehow avoided the detention that many Germans suffered but is that a reason to murder her? Episode Two, The White Feather, deals with the build-up to Dunkirk and the Nationalist movement in England. When a fascist sympathiser hosts a meeting at a local hotel, the lights go out and the hotel manageress is shot dead. Who was the real target? 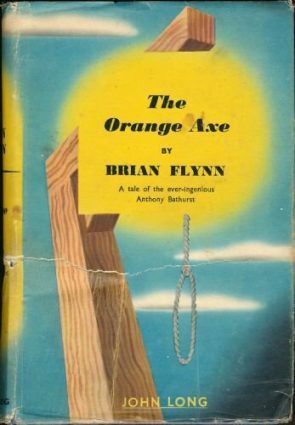 Episode Three, A Lesson In Murder, deals with conscientious objectors. When one such individual commits suicide when imprisoned, the judge who sentenced him begins to receive death threats. An exploding summerhouse leads to the death of the judge – but there seem to be many people who wanted him dead. 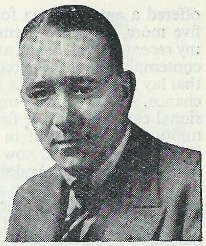 Episode Four, Eagle Day, centres on Foyle’s son, who is recruited by the air force to test out the new invention, radar. When he is accused of passing on secrets, how is it connected to the body of a lorry driver, found in the ruins of a bombed house with a knife in his stomach? Michael Kitchen is outstanding as Foyle. A shrewd, intelligent man, who plays his cards close to his chest but is more than happy to stand up to authority. The supporting cast is excellent, although at times they could be given a bit more to do, and the guest cast – well, someone clearly has some compromising photos of a bunch of actors’ agents. Robert Hardy, Edward Fox, James McAvoy, Rosamund Pike, Charles Dance, Maggie Steed, Sophia Myles, Oliver Ford Davies, David Tennant, Cheryl Campbell, Stephen Moore, Hugh Lloyd and the wonderful Roger Allam – doing his best RAF stereotype – all show up. Apart from Allam’s performance, the stereotypes you might expect are missing – you get a real sense of the wartime atmosphere. Some of the settings bring up notions that you wouldn’t have considered about wartime life – for example the function of the factory in Episode Three. And the plots? 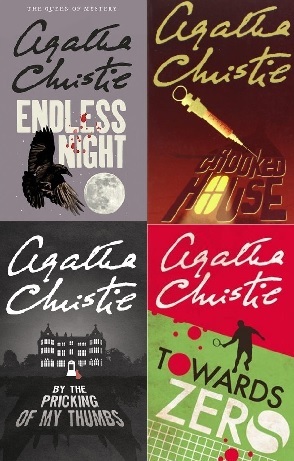 Horowitz has made a real attempt to present a classic style mystery in each story. Clues are all there (and nicely summarised at the end) and each episode features a Golden Age-style twist to the mystery. I think the well-read reader will probably spot them – I can claim three out of four murderers by spotting what the “twist” was. Red herrings abound, and credit to Horowitz for ensuring that most of the characters whose sole function is to misdirect actually have development and closure. So yes, I am kicking myself that it took me so long to find time to watch this program. Someone commented a while ago when I was being mean about what Midsomer Murders has become that it was like this when it started (i.e. using Caroline Graham’s plots) so it’s possible that this is going to go the same way. But I’ve got plenty more to watch on Netflix, so I’ll let you know. But Series One, at least, is Highly Recommended viewing. Well, I am in a bit of a minority because while I have watched most of them from the beginning, I have never really been a fan (but the rest of the family is, so …). I always feel that Foyle seems to reach his solutions by divine intervention rather than through proper deduction of clues and there are always too many red herrings for me. But then I am not really a Horowitz fan as I tend to say the same about most of his stuff – sorry to be so negative as I do like the focus on historical issues of the time as the basis though and Michael Kitchen makes for a superb protagonist. My family (including me) loves this series and we are looking forward to purchasing Series 7 when it is available on DVD. We have watched some of the episodes a second time. I like them for the setting, the history, and the characters, especially Michael Kitchen as Foyle. He may be a bit too perfect but that is only a minor criticism. Foyle does seem to be able to pit everything together very quickly, switching from completely in the dark to knowing everything with no real trigger. But that’s not an issue for me.